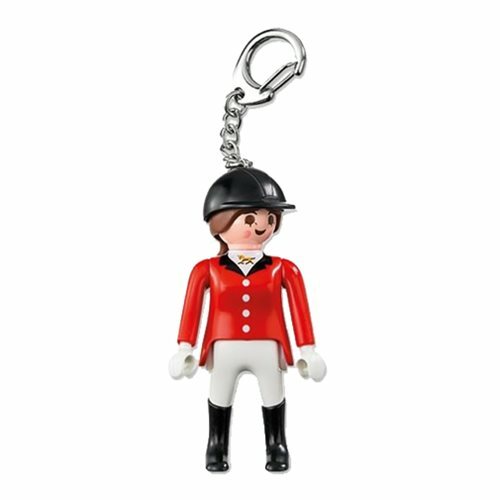 Never lose your keys again with the Playmobil 6617 Equestrienne Action Figure Key Chain! You'll want to keep it in your hand at all tmies. It has jointed plastic parts and a metal ring to help you gain access to secure locations. Ages 4 and up.